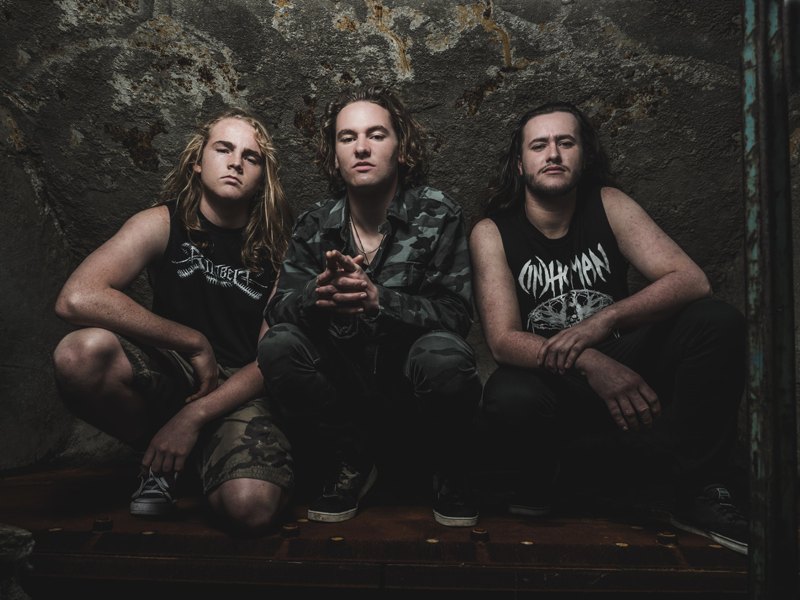 ALIEN WEAPONRY Kick Off First-Ever North American Tour! 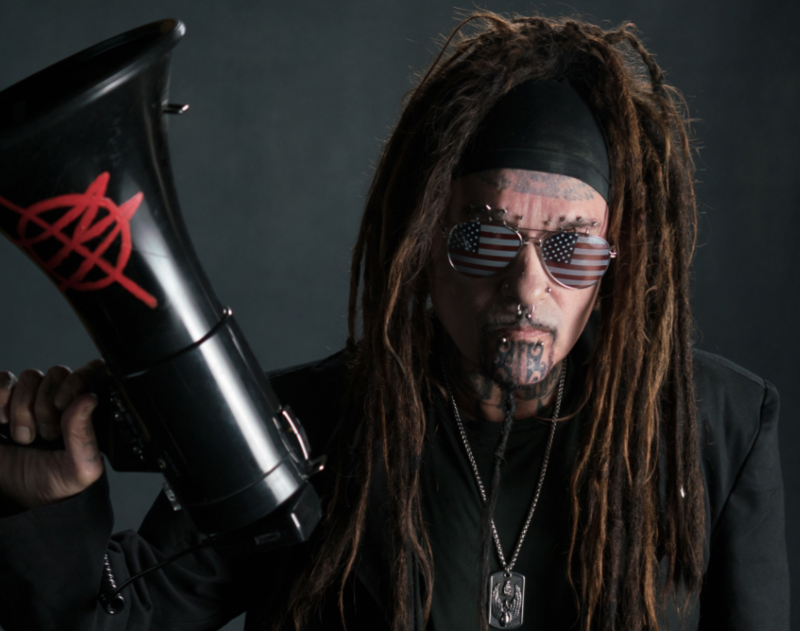 Comments Off on ALIEN WEAPONRY Kick Off First-Ever North American Tour! 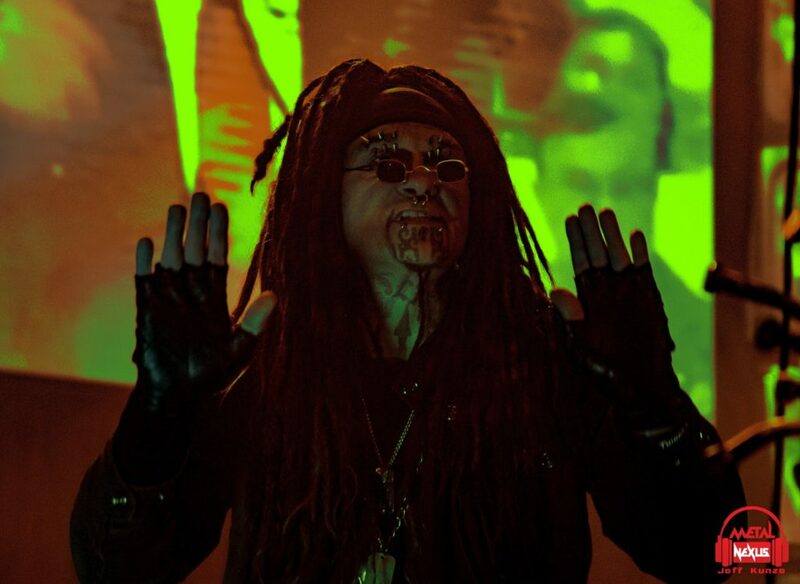 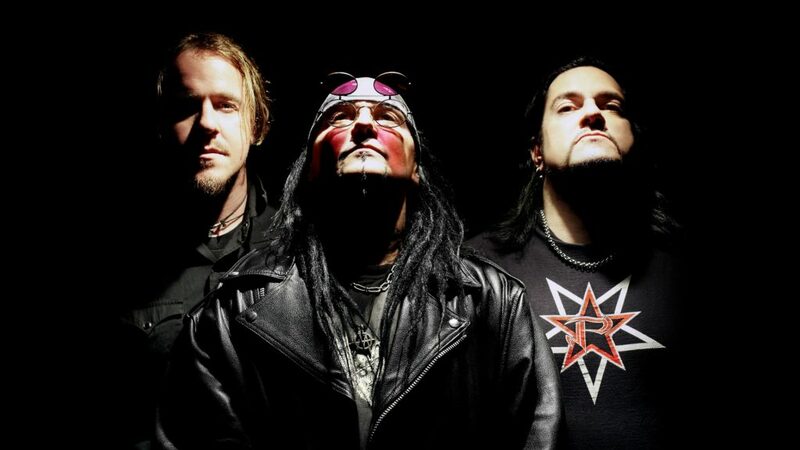 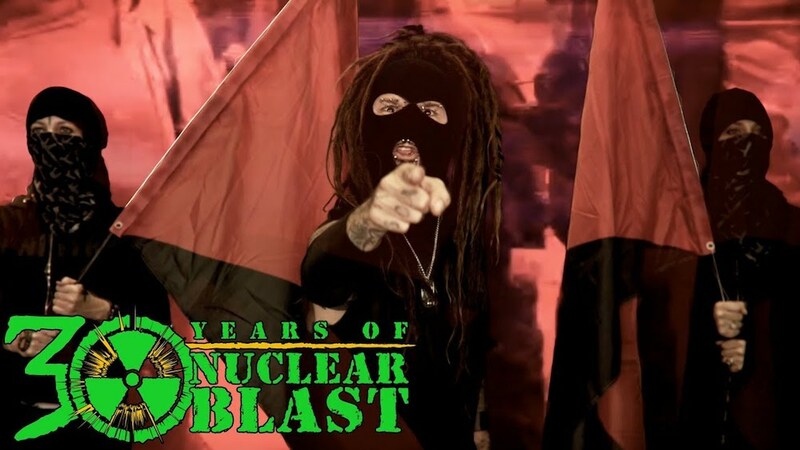 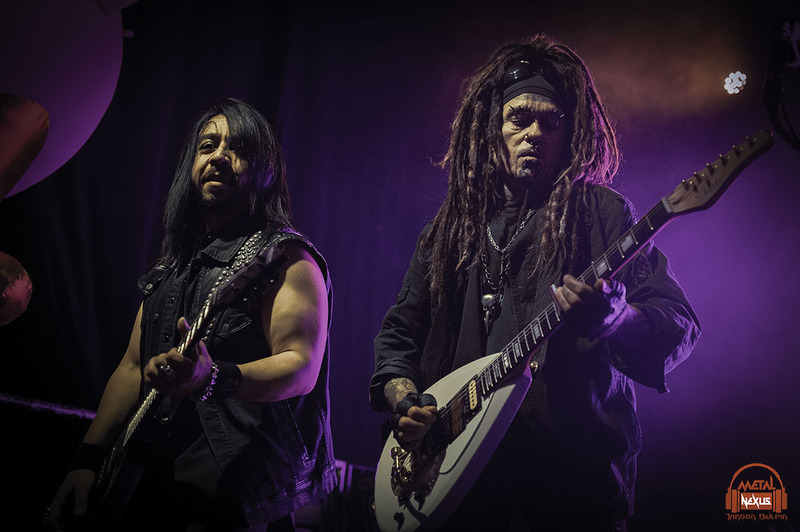 American Industrial Metal Juggernaut MINISTRY led by Al Jourgensen have announced a co-headlining U.S. tour with experimental rap trio DEATH GRIPS. 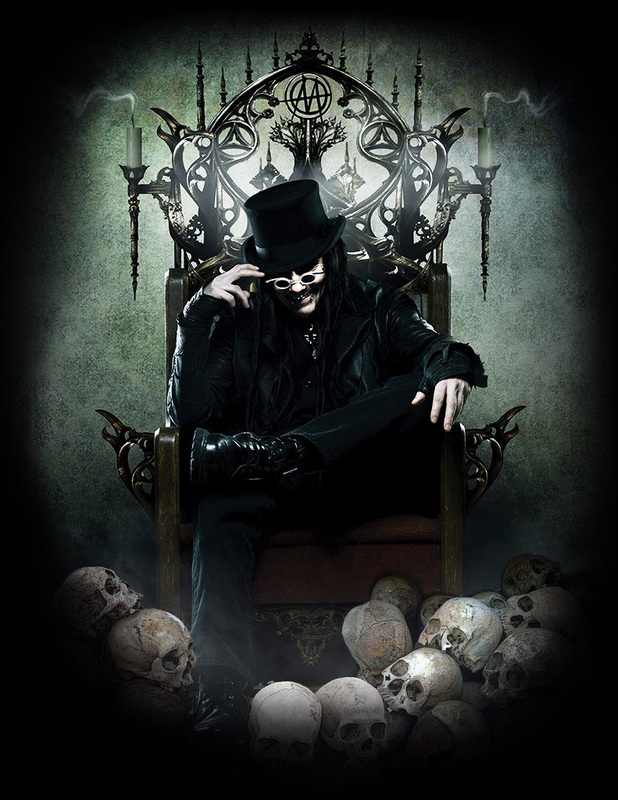 The tour kicks off at The Palladium in Worcester, MA on October 13 and will hit Pittsburgh, Seattle, and San Francisco before concluding on November 11th at Gas Monkey Live in Dallas, TX. 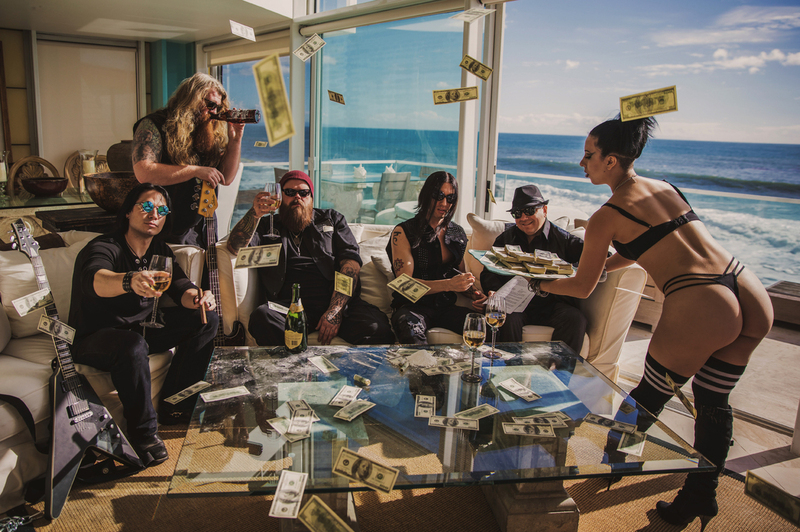 The Bucketlist With SILVER SNAKES Vocalist/Guitarist Alex Estrada! 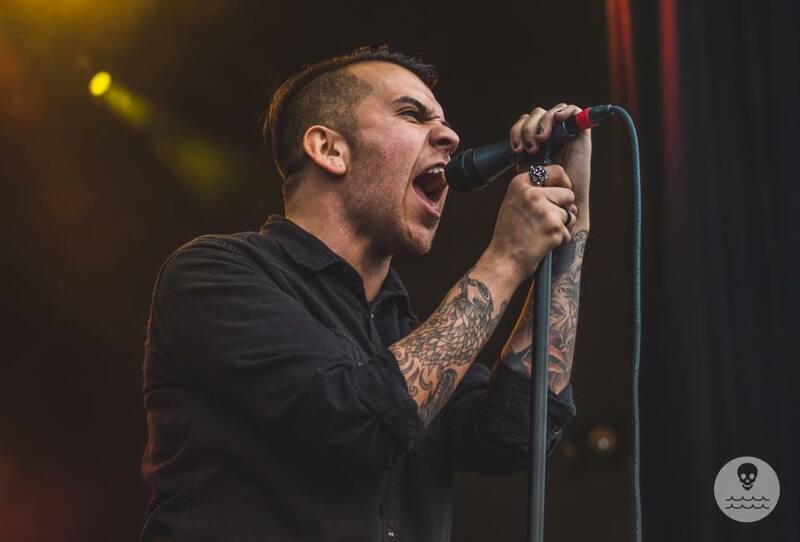 Comments Off on The Bucketlist With SILVER SNAKES Vocalist/Guitarist Alex Estrada!